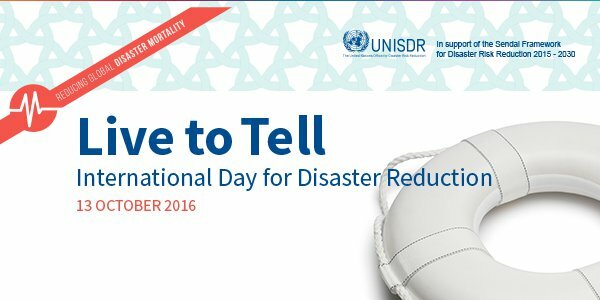 International Day for Disaster Reduction encourages every individual, community and government to take part in building more disaster resilient communities and nations. It started in 1989, after a call by the United Nations General Assembly. The UN General Assembly sees International Day for Disaster Reduction as a way to promote a global culture of risk-awareness and disaster reduction. That includes disaster prevention, mitigation and preparedness. It was originally celebrated on the second Wednesday of October (Resolution 44/236, 22 December 1989), but after two decades the UN General Assembly formally designated 13 October as the annual date (Resolution 64/200, 21 December 2009). 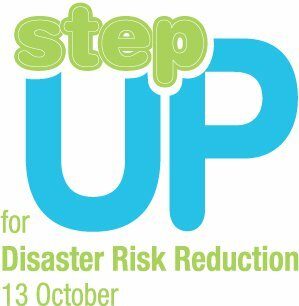 The Step Up initiative began in 2011 and focused on a different group of partners every year, leading up to the Third UN World Conference for Disaster Risk Reduction in March 2015 – children and young people (2011), women and girls (2012), people living with disabilities (2013) and the ageing population (2014). The initiative concluded with the 2015 edition of International Day for Disaster Reduction, which centred on traditional, indigenous and local knowledge. 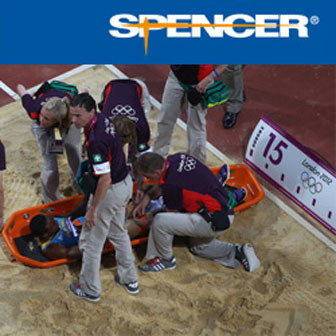 The 2016 edition will centre on the first of the seven targets of the Sendai Framework for Disaster Risk Reduction: reducing disaster mortality.